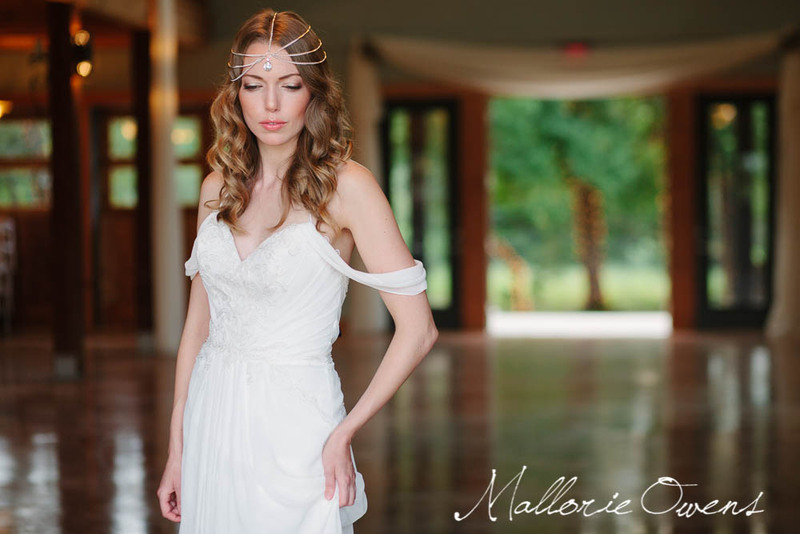 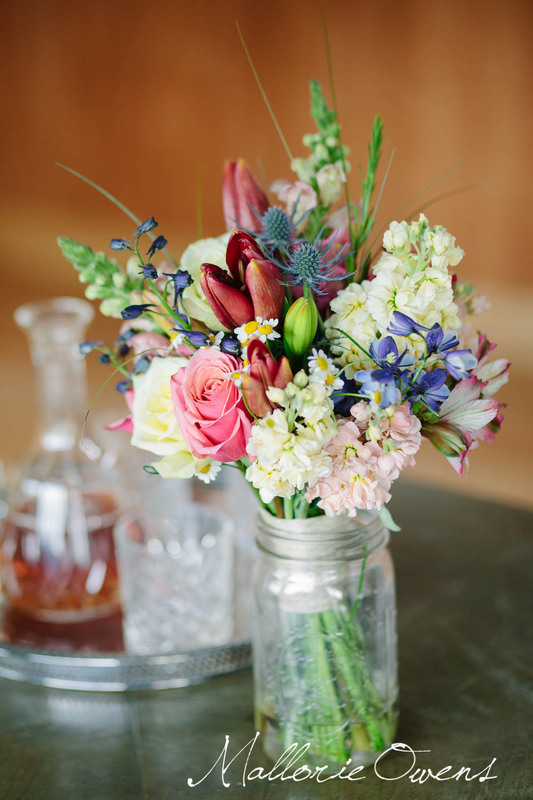 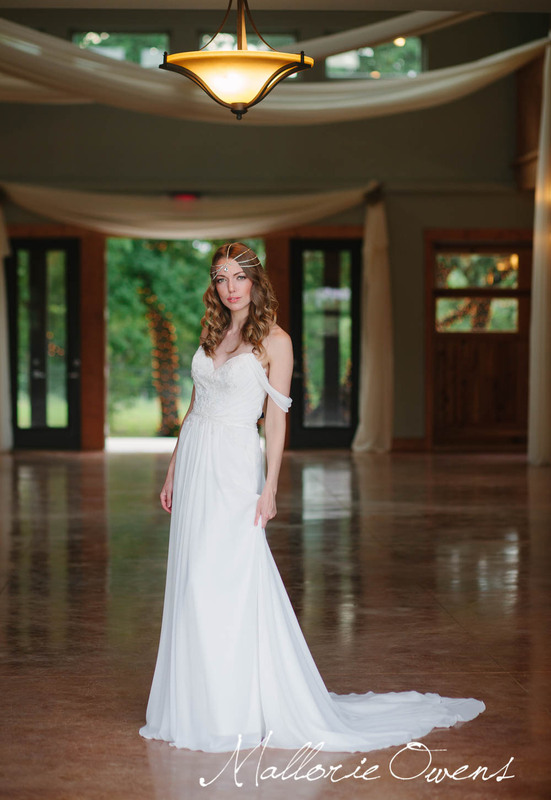 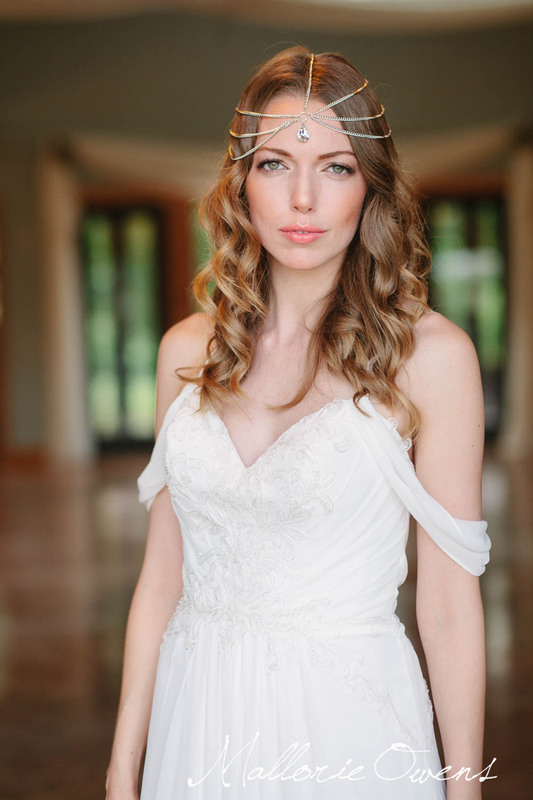 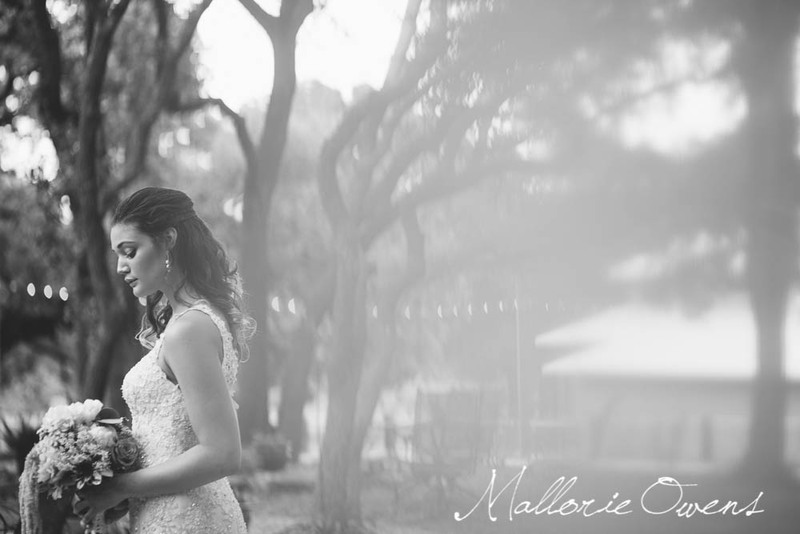 Styled Bridal Session at La Estancia Bella, Part 2. 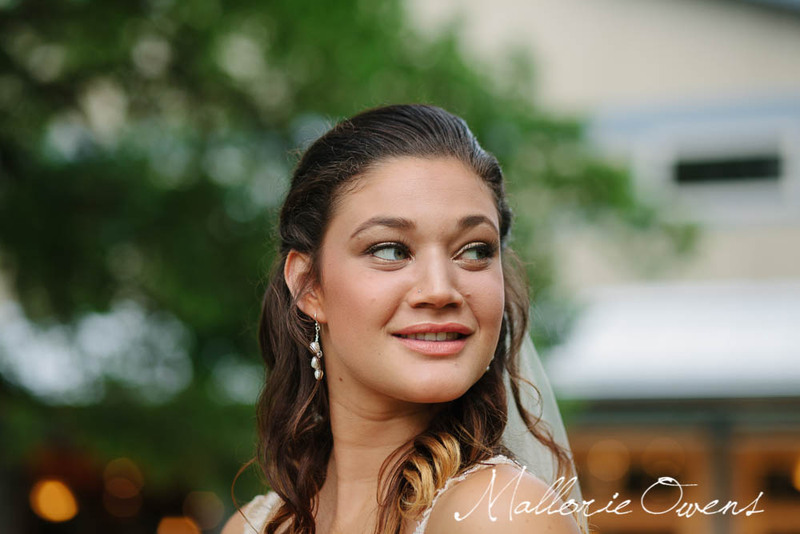 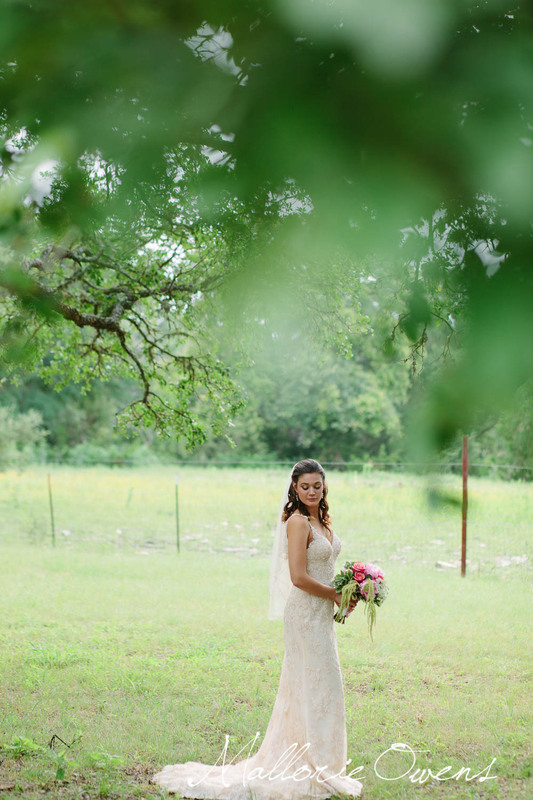 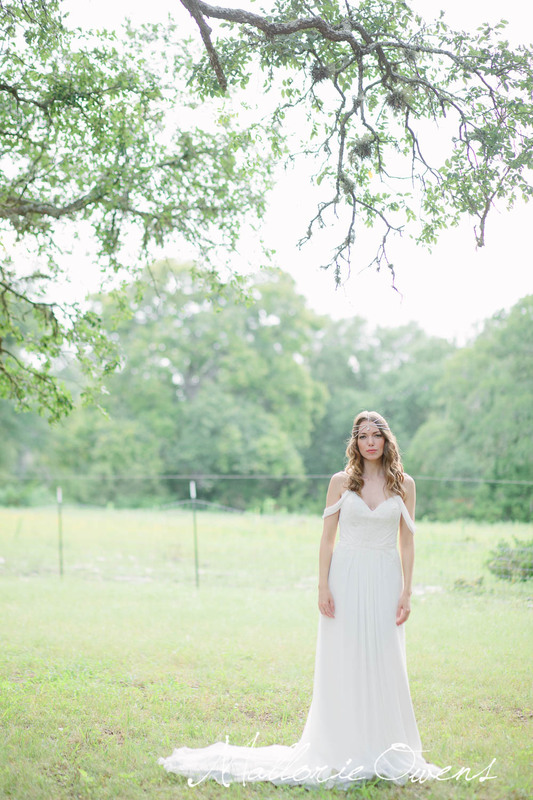 As I said in Part 1, we did these bridal sessions at the new La Estancia Bella out in Wimberley, Texas (right outside of Austin). 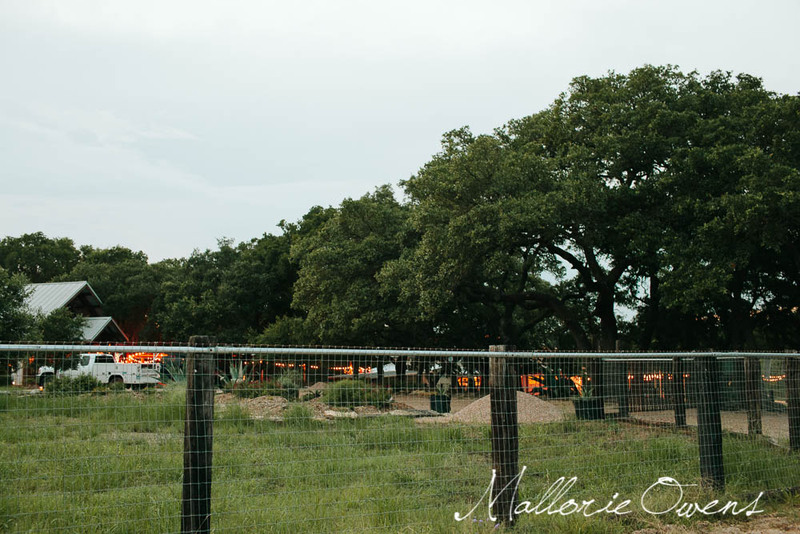 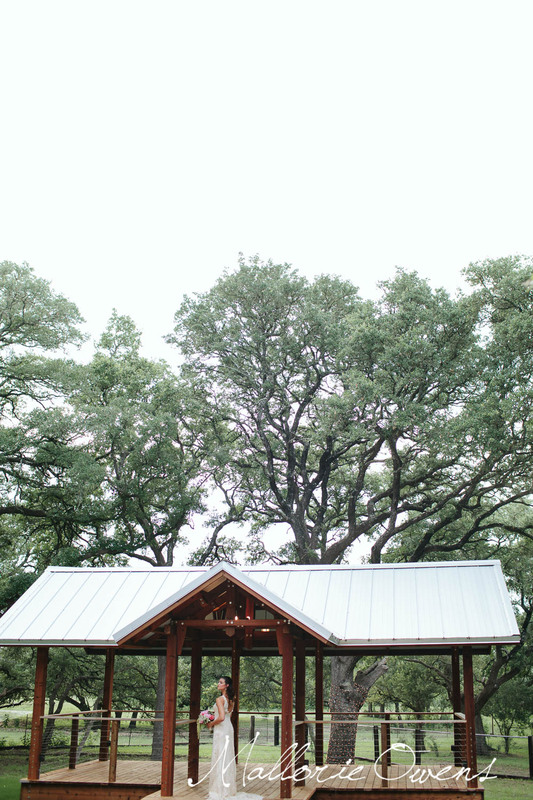 Their grounds and new ceremony barn are gorgeous and I'll be doing a full post on the venue itself over here soon!